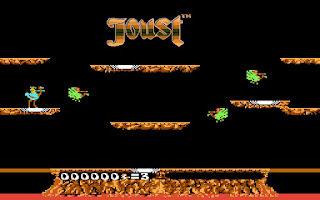 get me through a number of years because it wasn’t until I was in high school that I was able to hit the arcade with any kind of regularity and Wolfenstein 3D was 10 years away. 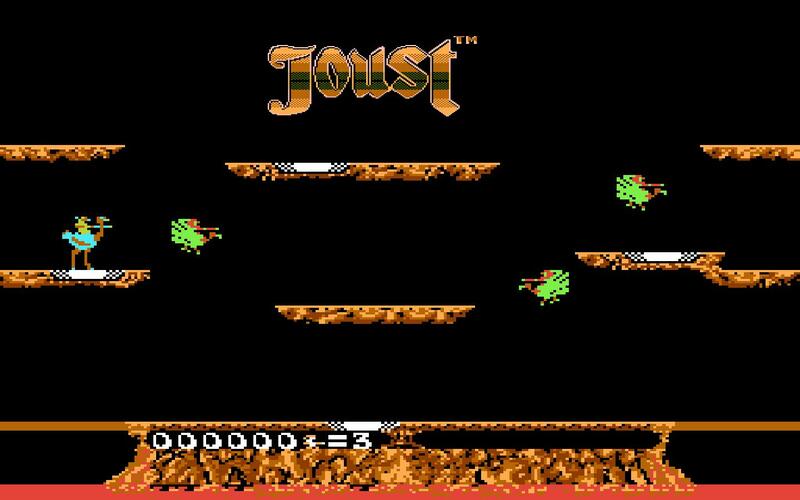 When I did get to the arcade I would go for Duck Hunt, Tempest, and Rampage but my favorite was always Joust. I don’t know what it was about those flapping ostrich riders but I couldn’t get enough. 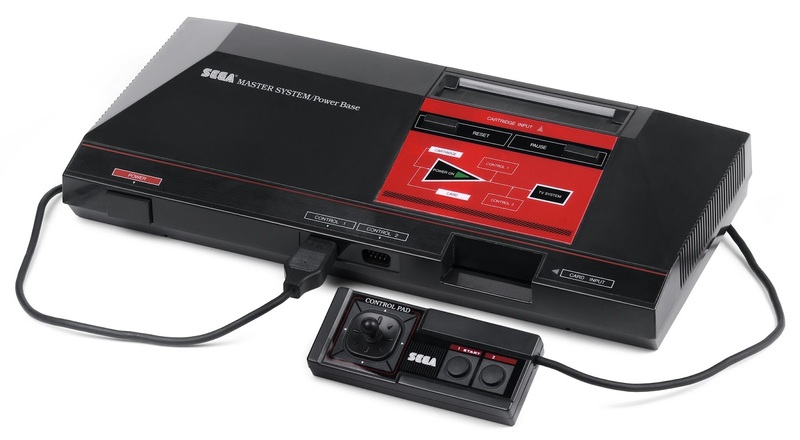 After graduation I had a roommate and he had a Sega Master System and I was hooked. Space Harrier, Ghost House, Psycho Fox, Fantasy Zone. My game play became pretty regular and annoying to the people around me including my roommate who wanted his console time back. But like everyone fresh out of school I had no money and when my girlfriend and I moved out and got married we didn’t have money for games and again my inner gamer went into hibernation waiting for the right conditions to emerge. 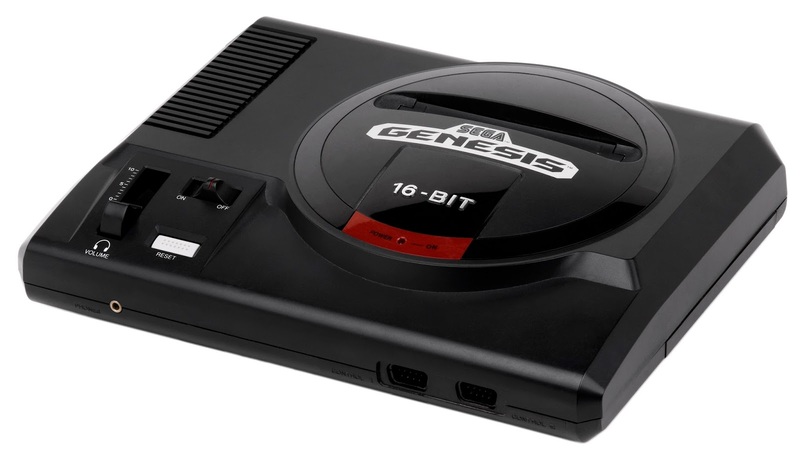 Genesis system. BAM!! Again emerged the gamer sleepily playing until dawn, beating each expensive and carefully selected title to completion. Golden Axe, Ghouls & Ghosts, Altered Beast, Sonic the Hedgehog, Ecco the Dolphin, the list goes on and on. I never crossed that line into Nintendo gaming. I think from being a car enthusiast I was stupidly brand loyal and Sega was my brand, the underdog. 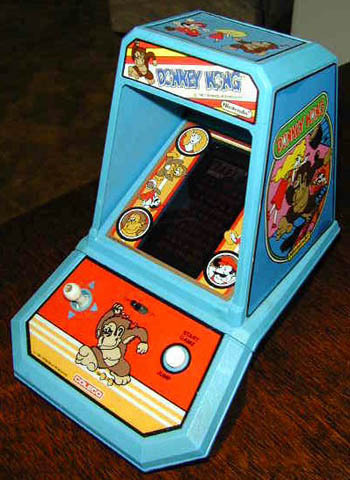 I kept my Genesis until I moved to California to attempt a career in animation. Which is where we bought a Windows 486 PC and my wife came home with a Wolfenstein 3D demo disk that some guy at her job said, “Chad might like this.” That guy later got a job at Activision and helped me get hired as a game tester in their QA department. 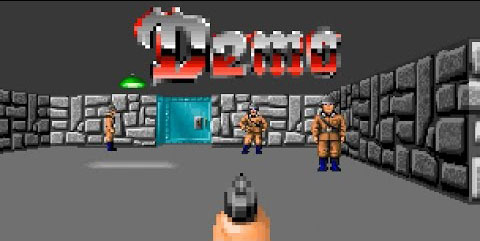 One day my wife came home and found me yet again playing Wolfenstein 3D rather than working on my animation portfolio which lead her to say, “Chad we moved to California so you could become an animator, but instead of working on animation all you do is play games. 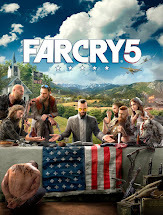 Maybe you should work in games instead.” I whole hardily agreed and the gaming industry is where I have been ever since.